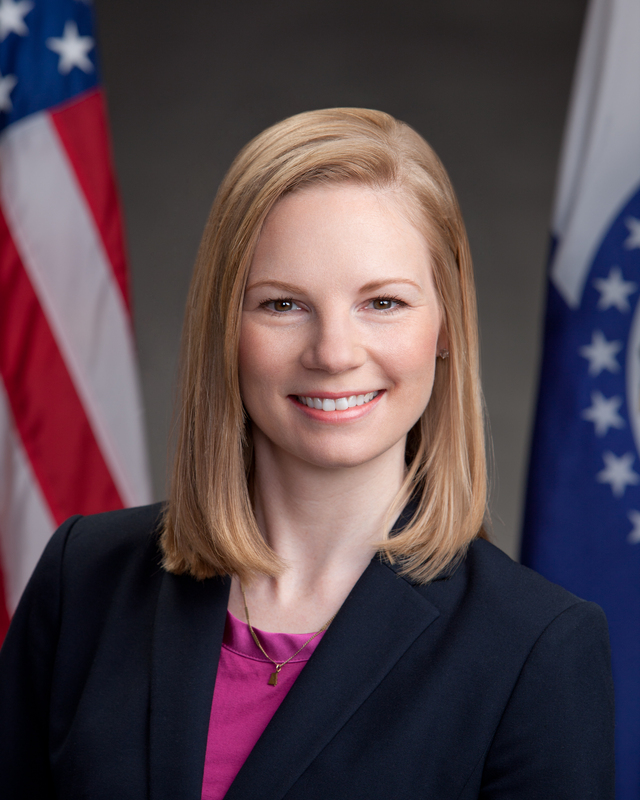 JEFFERSON CITY — Missouri State Auditor Nicole Galloway and state senator Bob Dixon are calling on the Missouri General Assembly to advance legislation to hold public officials accountable and crack down on official misconduct. Sen. Dixon had sponsored legislationin the past legislative sessions that he said would give law enforcement more tools to deal with public officials who abuse the authority given to them by their respective offices. That legislation would have included greater penalties in public corruption cases, while also allowing for increased partnerships between the State Auditor, prosecutors, and law enforcement. In 2017, the provision that allowed for increased partnerships was approved as part of a larger bill by both the House and the Senate but was vetoed by the Governor. In 2018, another version was approved in both chambers but died in the House during the final days of the session, which they attributed to the lobbying efforts by county officials. The legislation was also supported by the Missouri Association of Prosecuting Attorneys, and prosecuting attorneys have testified in support of the bill before the legislature. In a statement issued Monday,Galloway and Dixon encouraged the General Assembly to continue their work on the anti-corruption, good government legislation in the future, as 2018 is Dixon’s final year, and Galloway is running to keep her seat this November. Both politicians penned columns relating to this matter earlier this year, which you can find links to below.